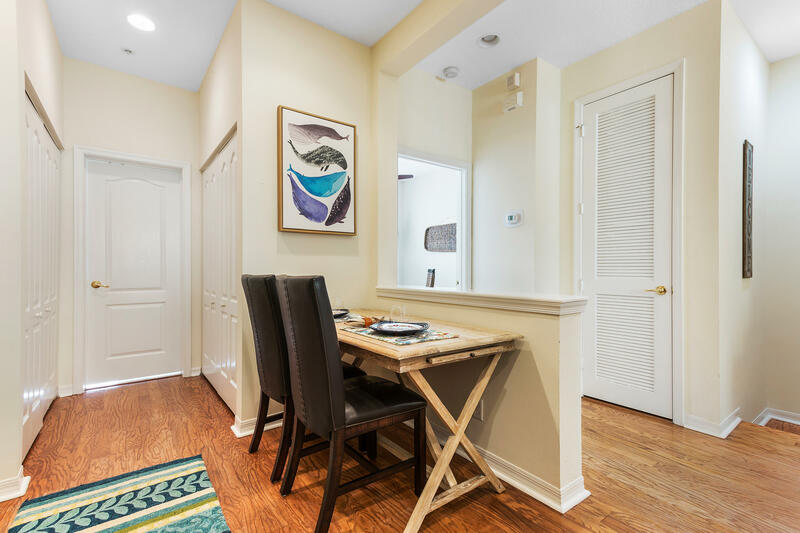 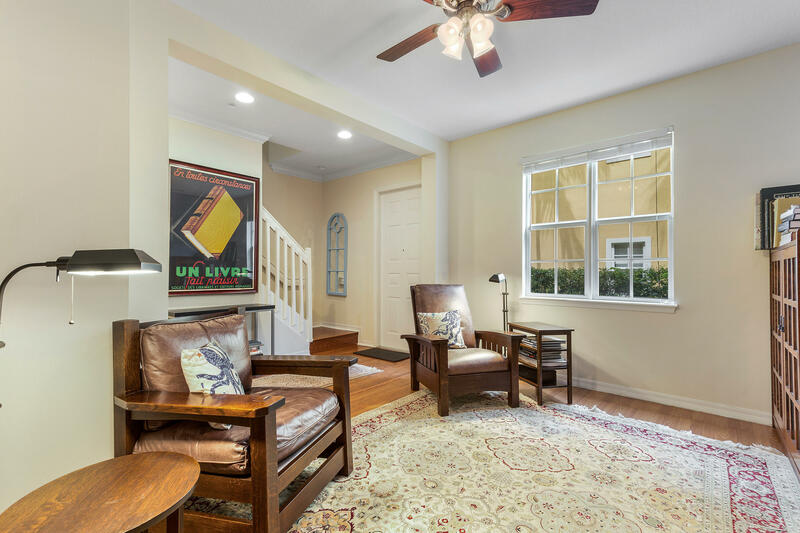 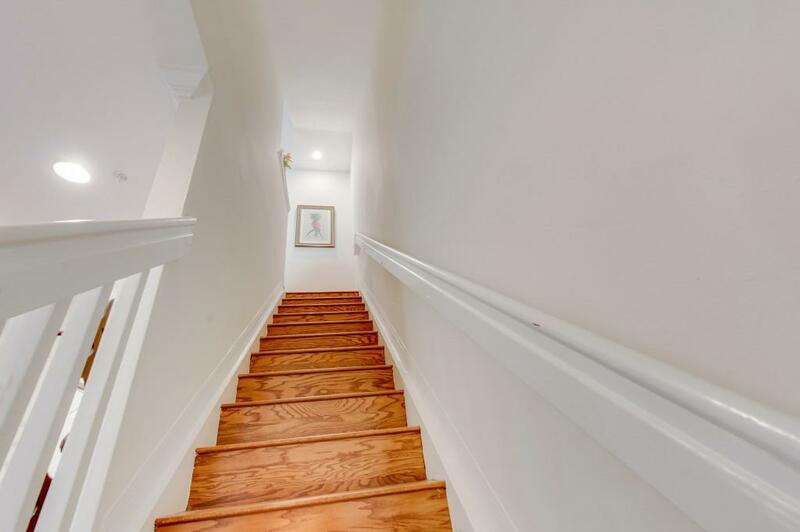 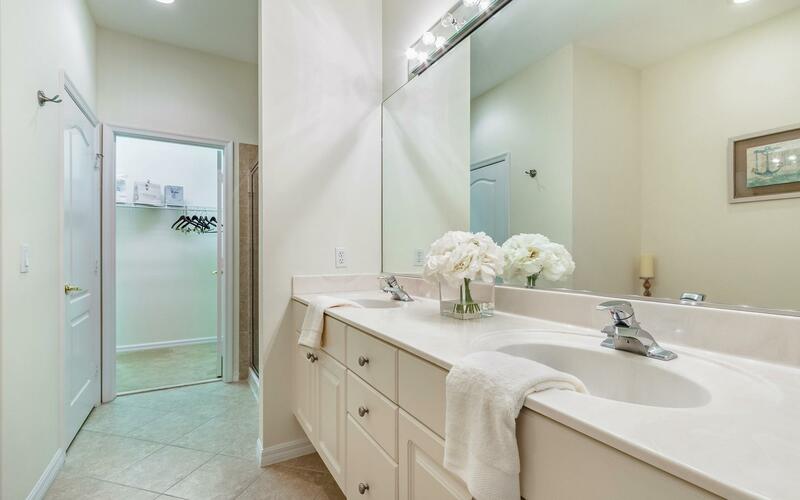 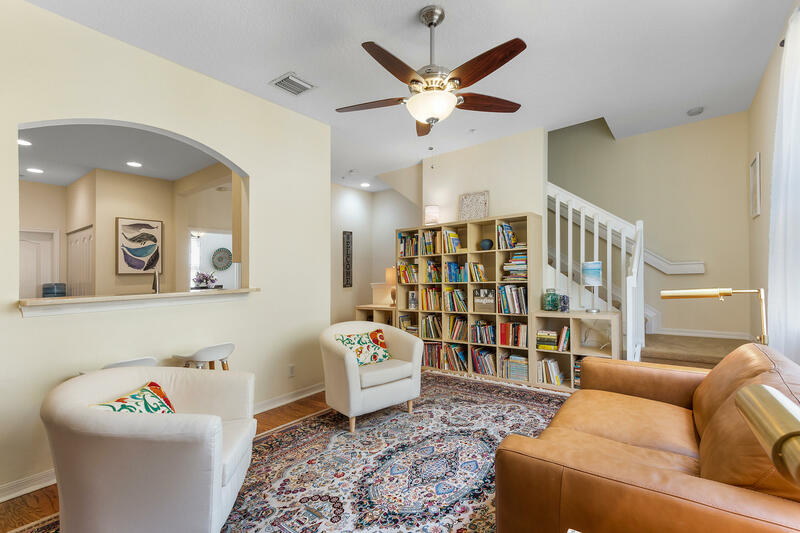 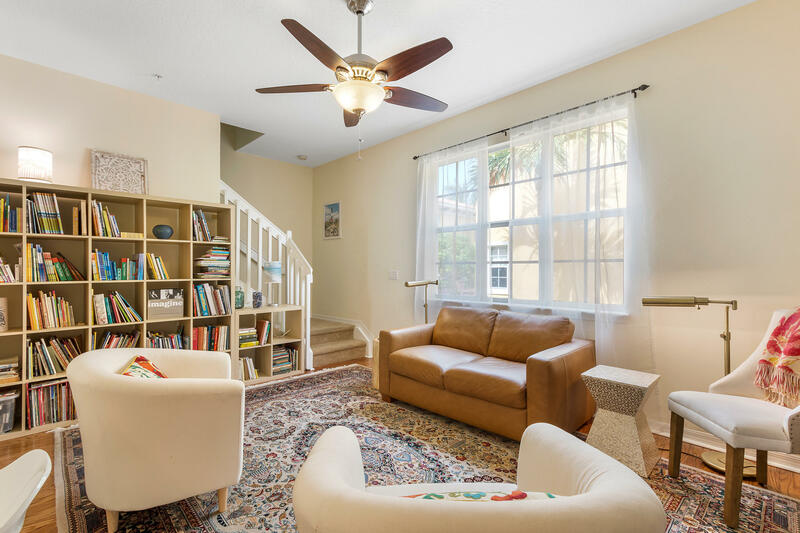 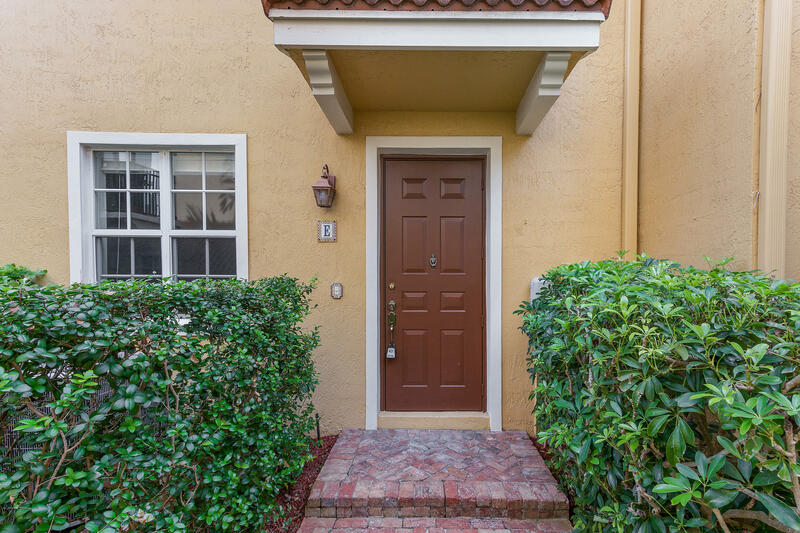 Be prepared to be taken by this sophisticated and charming Downtown Delray, 3 Bedroom, 3 1/2 bath 2 car garage townhome. 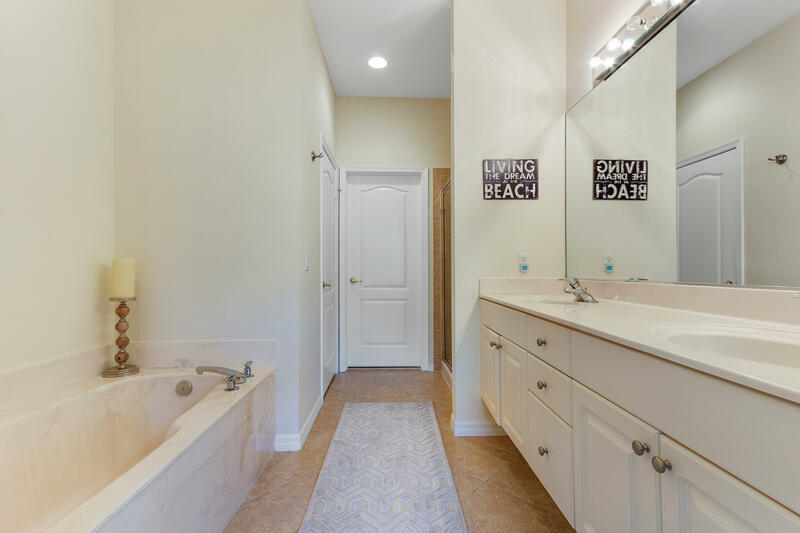 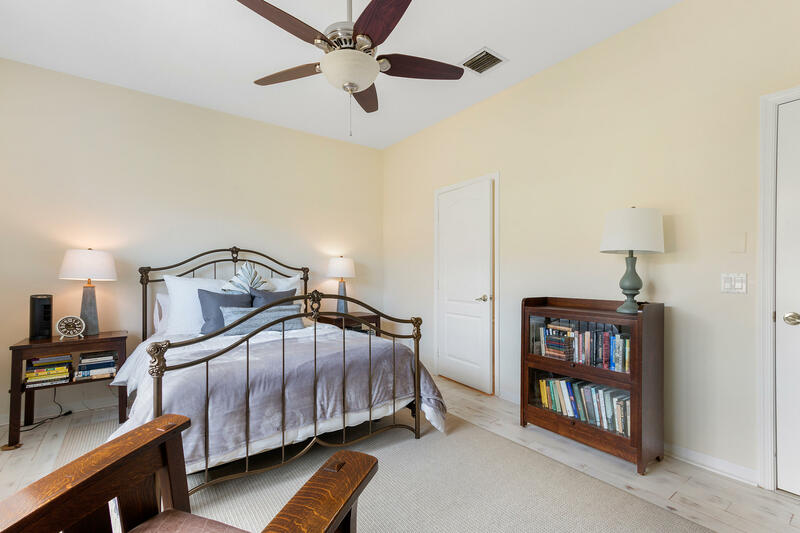 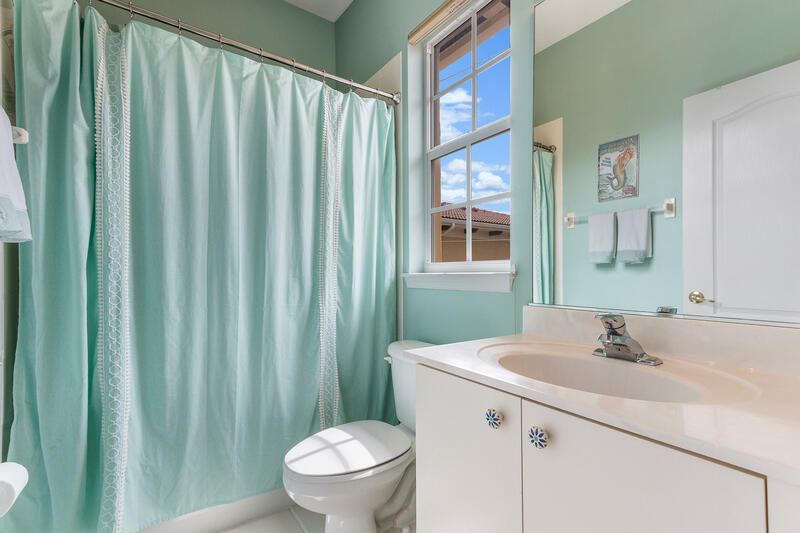 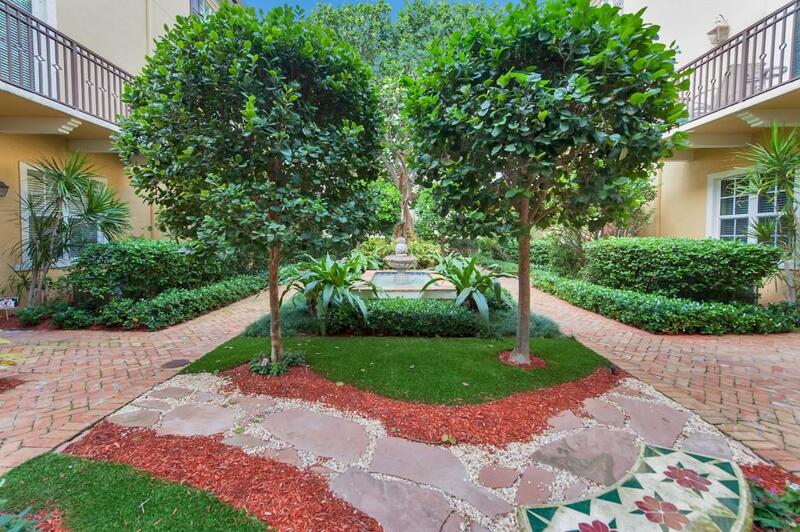 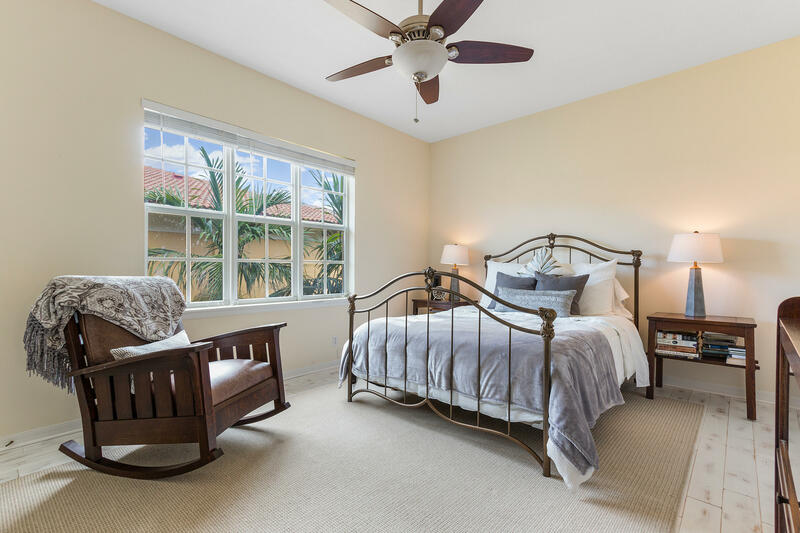 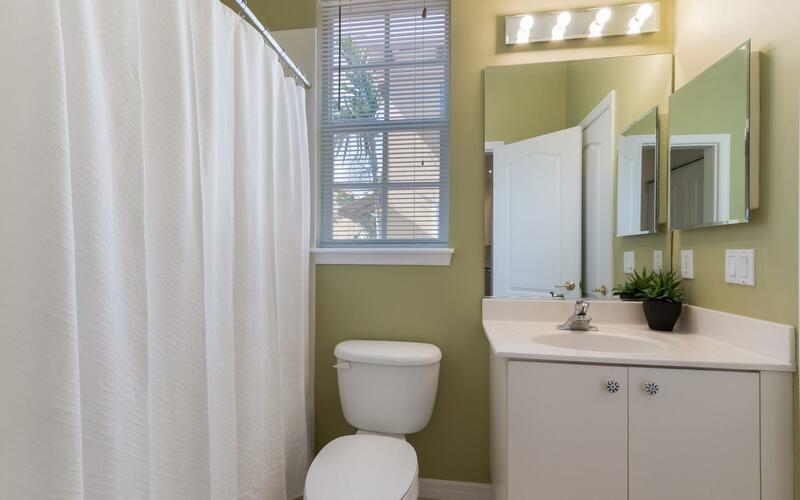 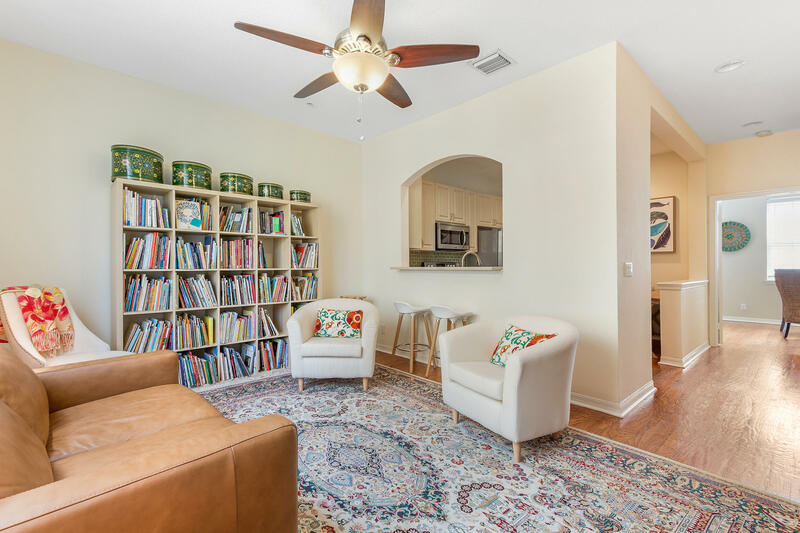 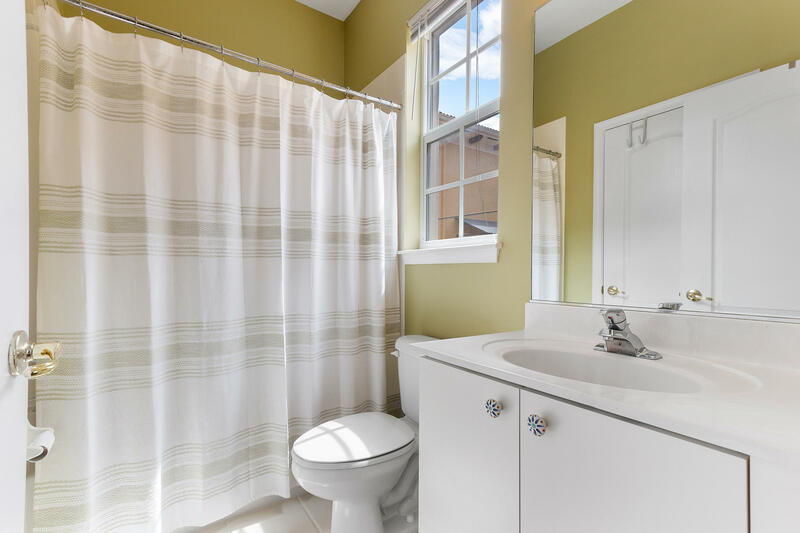 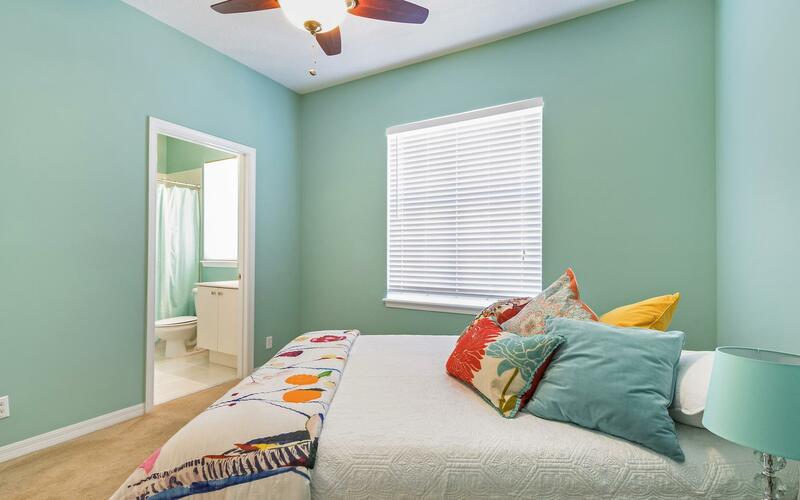 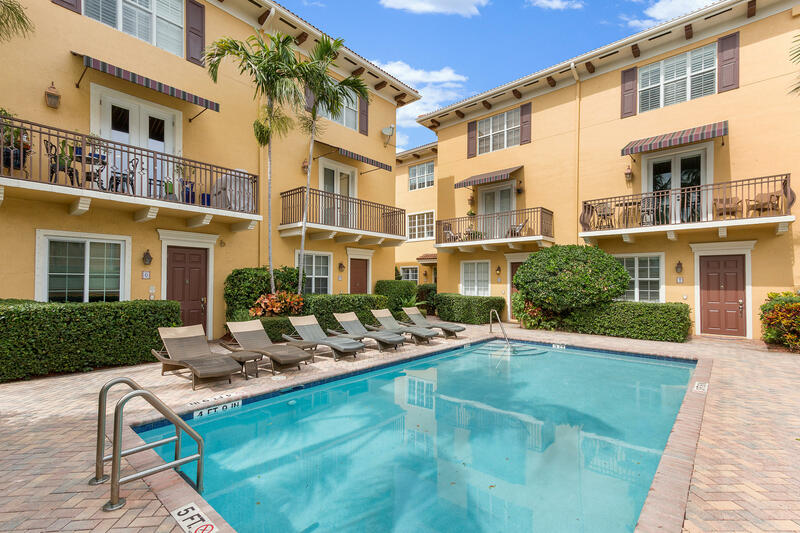 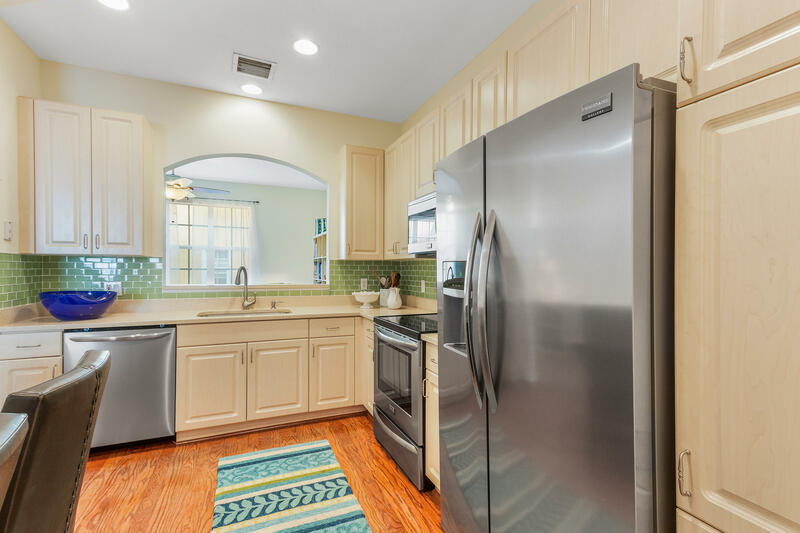 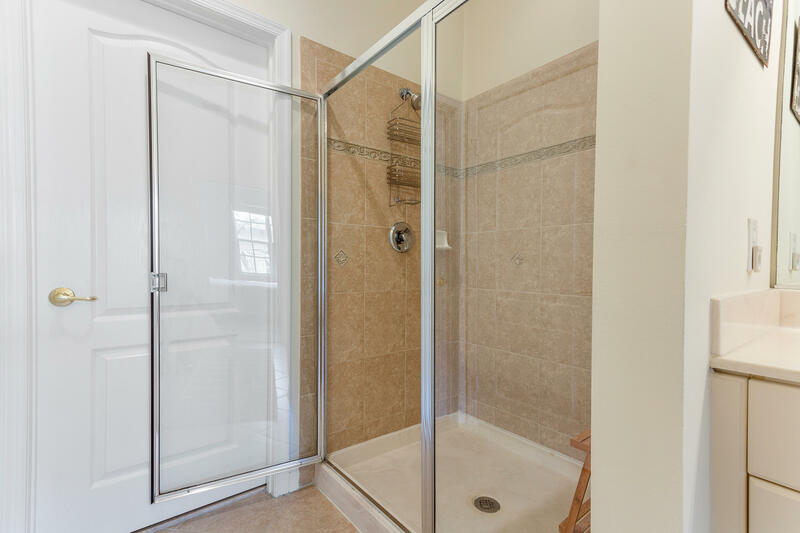 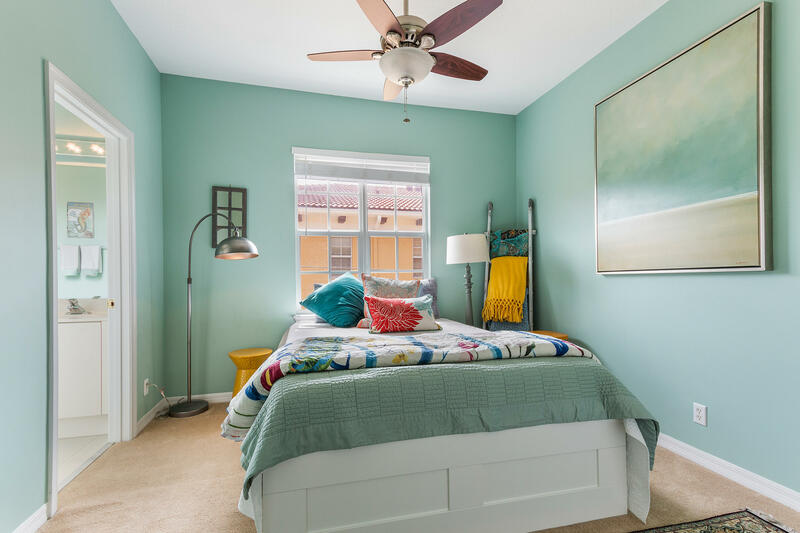 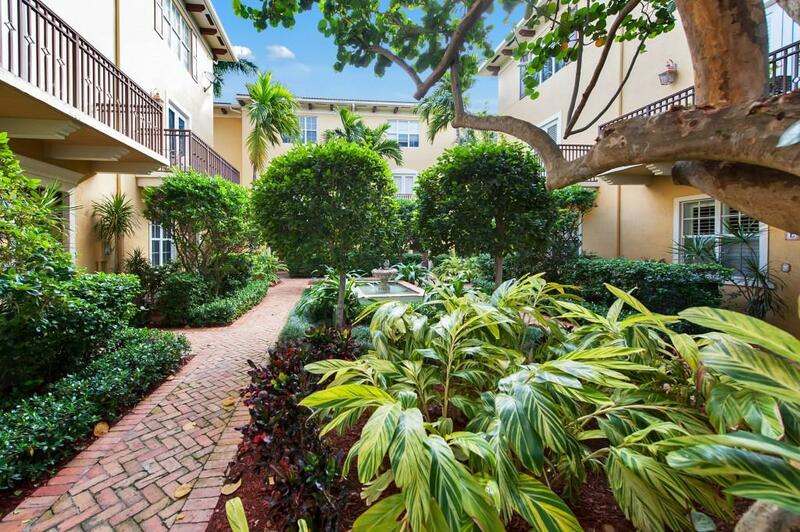 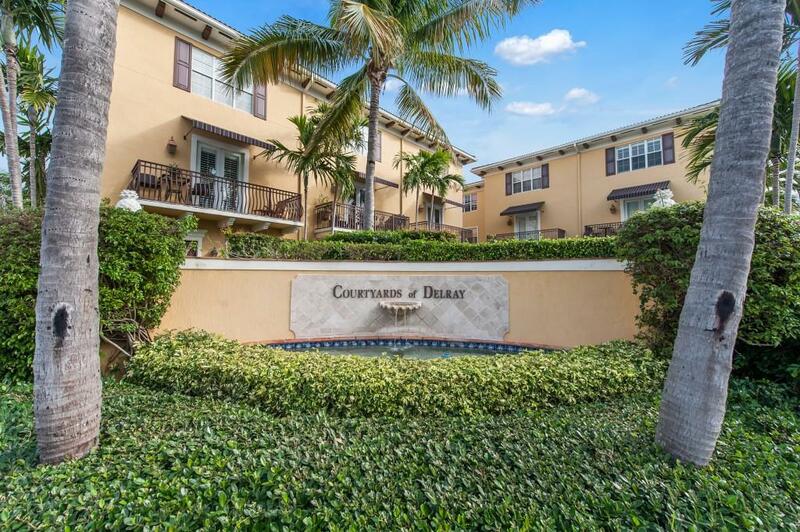 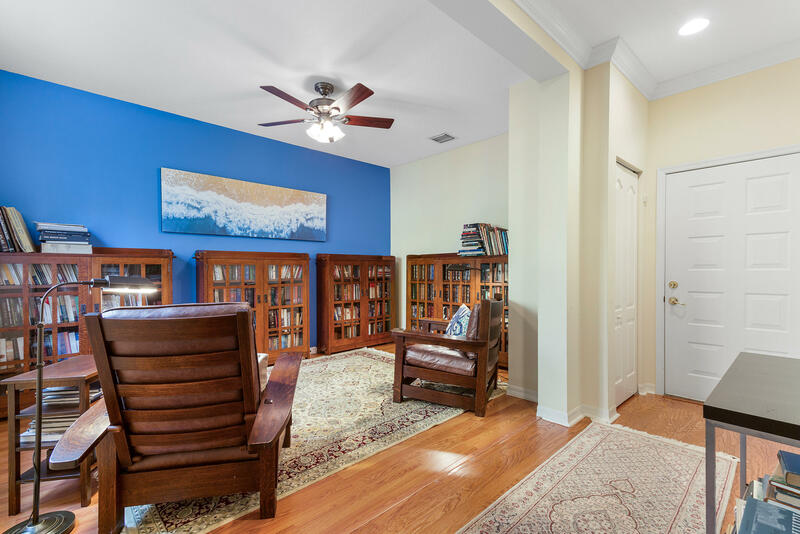 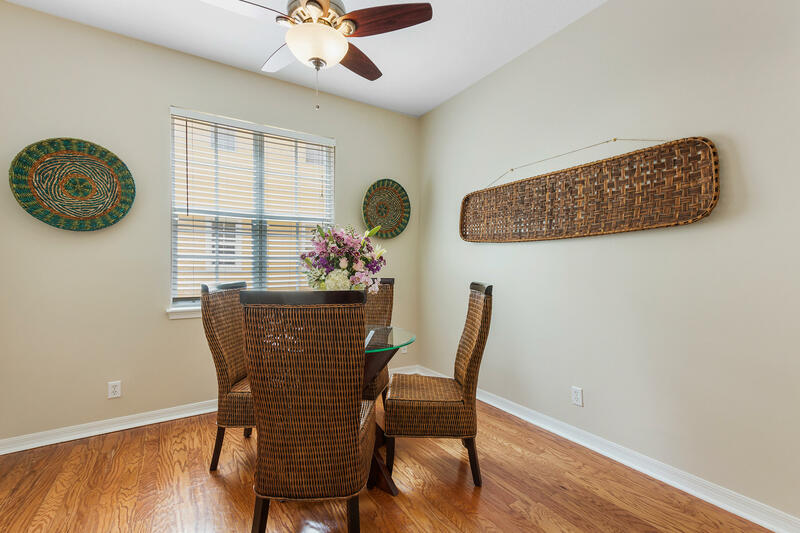 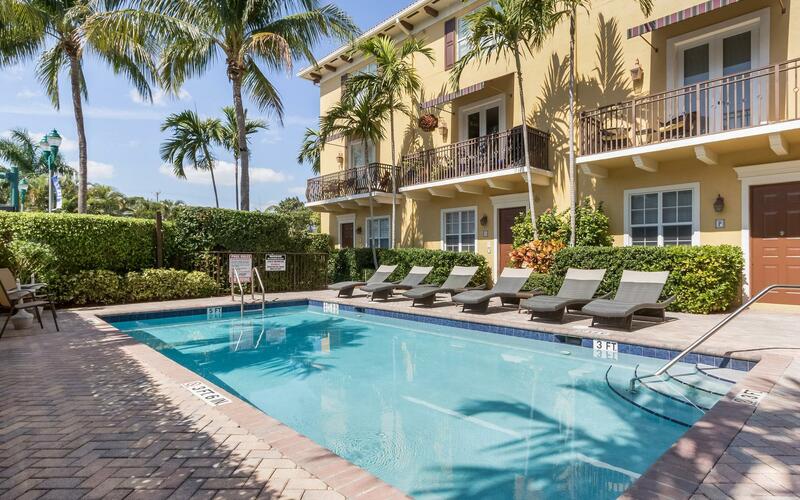 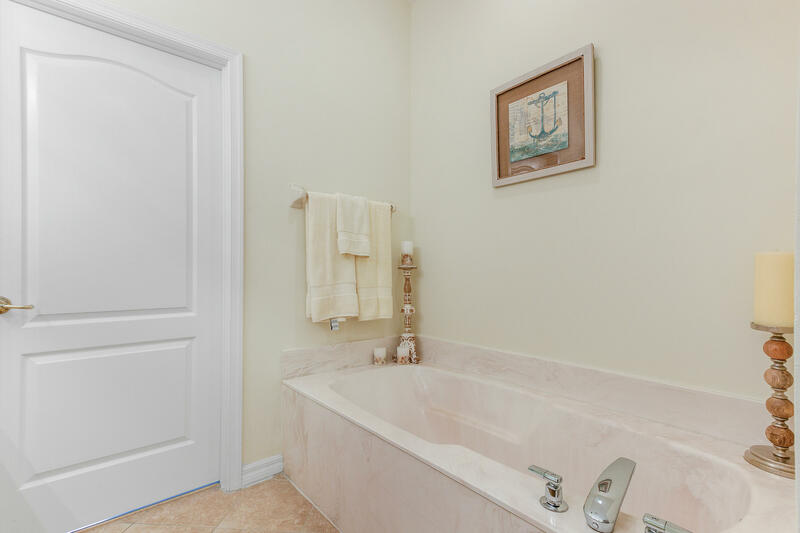 In the widely sought after community of the Courtyards of Delray Beach. 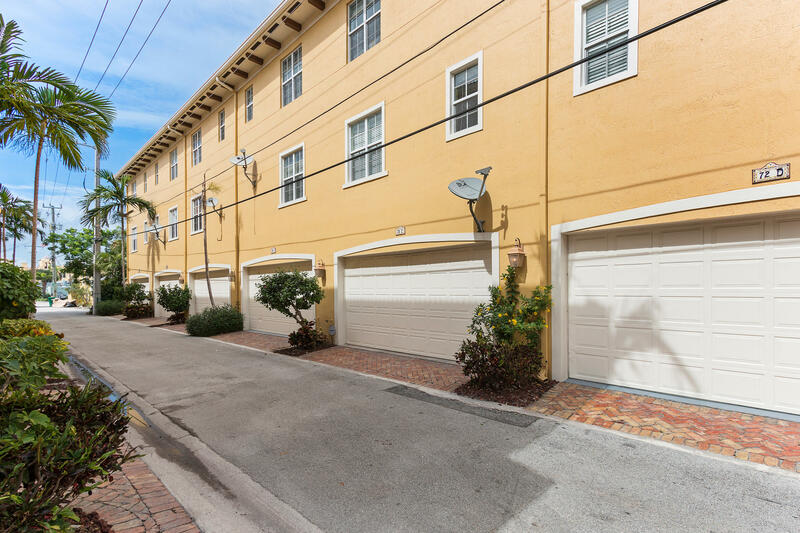 This community is located 1/2 block off of Atlantic Avenue and a short walk to the beach! 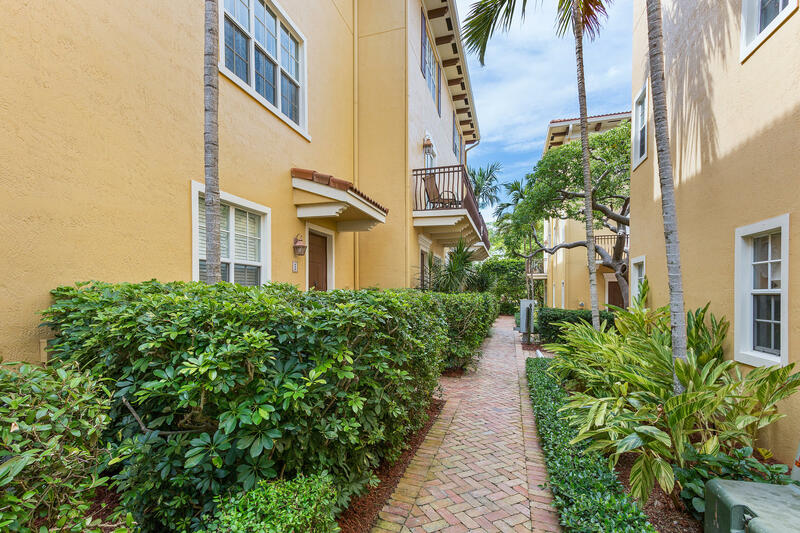 Walk outside your front door to amazing restaurants, art galleries, fairs, shopping, farmer's market, live music and much more. 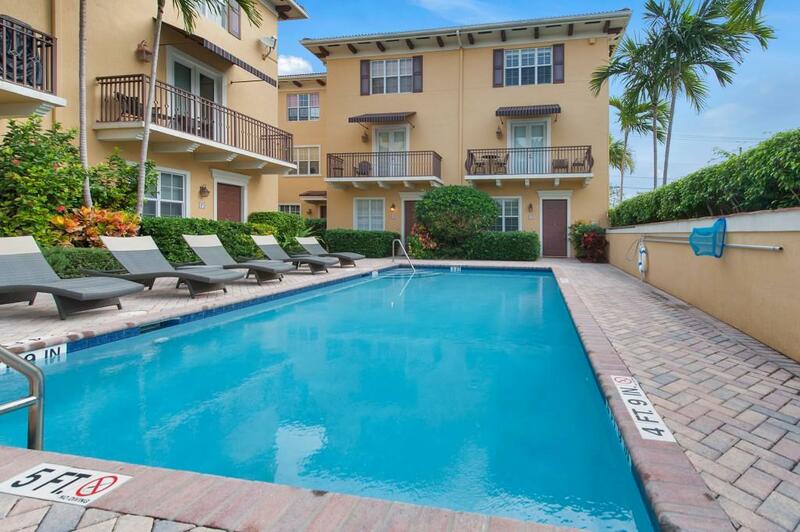 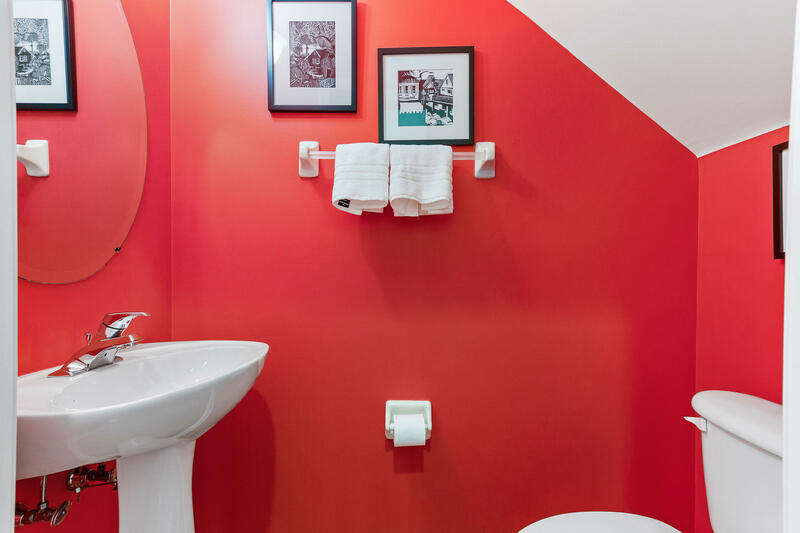 Enjoy the trendy downtown Delray Beach area and all it has to offer. 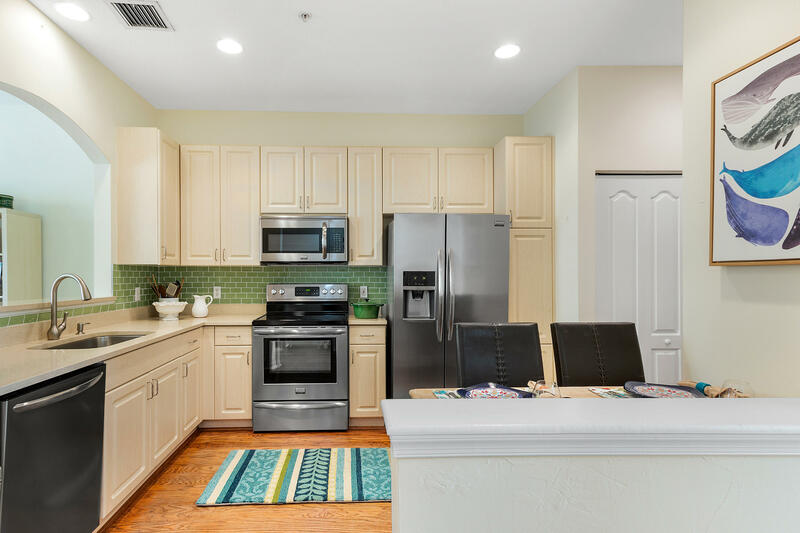 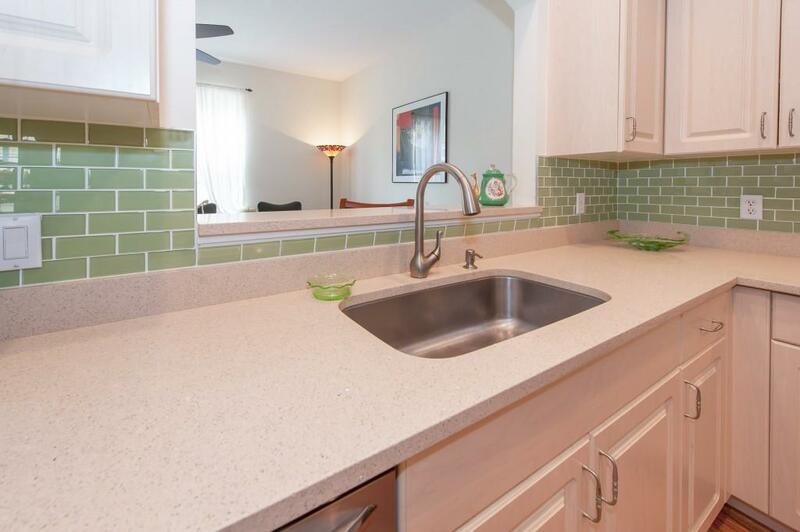 This townhome has a beautiful kitchen, with new Silestone Stellar quartz countertops, stainless appliances, hard wood floors. 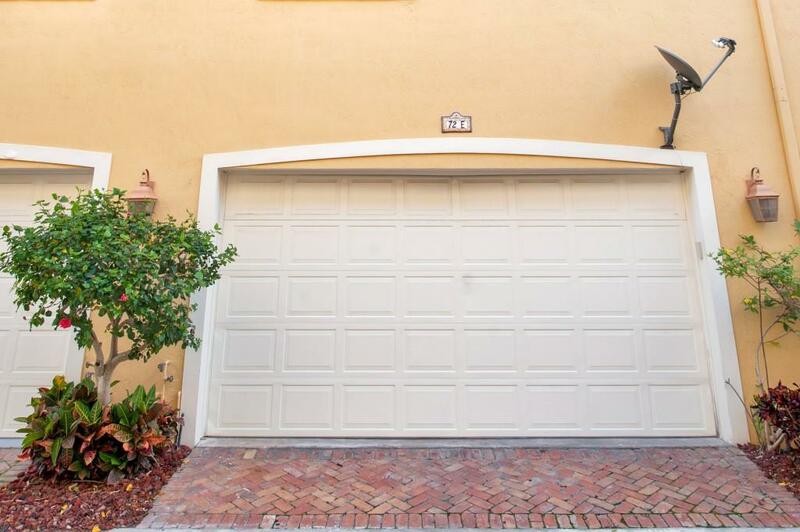 Don't miss out on this opportunity to make this residence your new home.